The sixth, and probably the last, Love Book for the February Reading Challenge is Ugly Love by Colleen Hoover. Last I heard, this book is actually going to be a movie soon, and they are already filming. So if you want to know more about it, or if you're planning to read it before the movie comes out, read on! 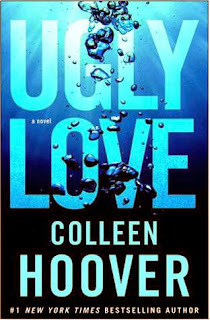 I have read most of Colleen Hoover's published works, and I am always looking forward to what her next book is going to be. She's one of the few New Adult authors who is on my "auto-read" list. There's just something in her stories that catches my interest and gets me hooked. And all of her books can easily be distinguished from one another because each one has a unique element in the story. As someone who has read most of her books, I would say that Ugly Love is not my favorite. Don't take it the wrong way. It's not bad, but it's just not the best in the bunch (in my opinion). It was a good book. It was entertaining and fun, sometimes steamy and hot (not suitable for very young readers), it was also devastating and heartbreaking, and Tate and Miles were a great couple. And just so you know, I am really drawn to books with the "best friend's brother" or "brother's best friend" plot, and Ugly Love falls into that category (and I really enjoyed that). But when you compare it to Colleen's other books, I'd prefer the others. Maybe because Ugly Love doesn't have that "something special" added to it. Like in Maybe Someday, there's music and songwriting; in Slammed, there's slam poetry and the forbidden student-teacher relationship; in Confess, we have this painter who brings people's confessions into life through his paintings; in November 9, srangers who had this insane connection agreed to meet only every November 9th of the year; or in Never Never (which was co-written with Tarryn Fisher), there's the mystery surrounding the two characters who just suddenly, lose their memories. This is the unique element I was talking about earlier. And sadly, I was not able to find it in Ugly Love. Nonetheless, Ugly Love was still a great and enjoyable read, even though there was a part in the book that will break your heart and make you cry. You'll also swoon over the hot guys in this book. And just a fair warning, there's some seriously hot and steamy, probably dangerous, stuff here (I already mentioned that above). That's just what Colleen Hoover does. She'll give you hot guys and amazing girls, she'll make you cry buckets of tears, but in the end, it's always satisfying. By the way, did you know Nick Bateman will play Miles Archer, the male lead in the movie? Yep, this dude right here. As of today, I don't know any new updates on the movie. Sorry! 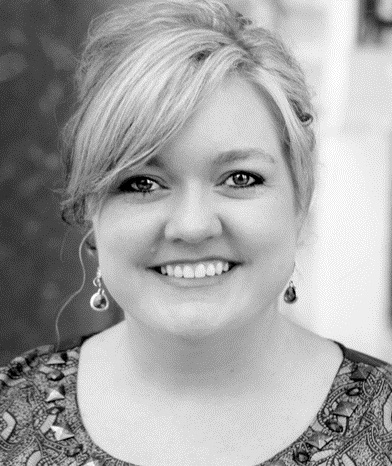 Colleen Hoover is the author of ten New York Times bestselling novels. She self-published her first novel, SLAMMED, in 2012. Five months later it debuted on The New York Times. Colleen has since signed with Atria Books, a division of Simon & Schuster. Herlatest novel, November 9, was released in November, 2015.